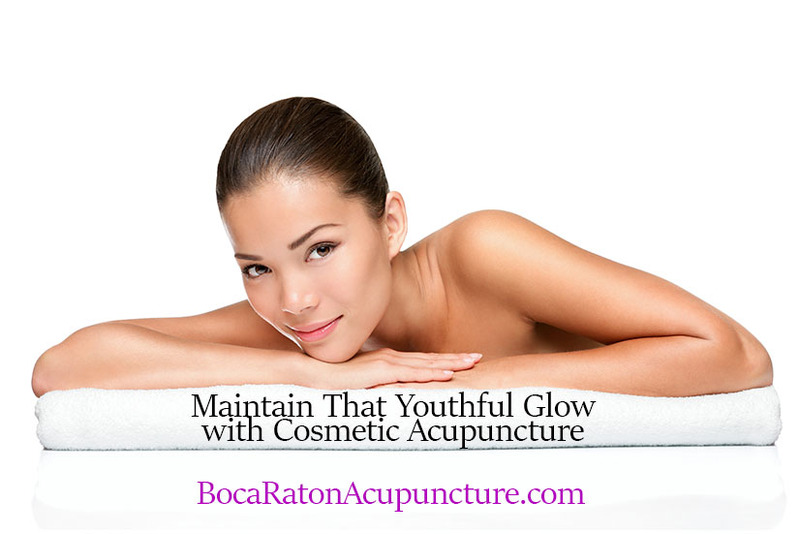 By Dr. Cheryl Yelverton (ME88999) – Palm Beach Gardens Florida – South Florida Acupuncture Associates of Palm Beach Gardens Florida offer consultation and treatments to help you meet your anti-aging goals naturally and holistically. Our design employs a multifaceted approach to help you optimize and maintain your skin health and natural radiance. We offer dietary and nutritional guidance, balancing and cosmetic acupuncture, supportive, non-surgical treatment modalities and skincare evaluation and care guidance. Dr. Cheryl Yelverton provides the following Medical Esthetic Services (listed below) at her Palm Beach Gardens Florida office. Call today to schedule a consultation to learn what holistic programs are appropriate for your individual needs. Manage fine lines and wrinkles on the forehead and around the eyes with BOTOX® Cosmetic treatments. Regular treatment with BOTOX® Cosmetic allows the finer facial lines to repair and fill naturally by reducing the stresses on the skin from the perpetual and repetitive movements of the underlying muscles around the eyes and on the forehead. BOTOX® Cosmetic is the only botulinum toxin formulation FDA approved for treatment of all 3 major areas of the upper face. Results last for 3-6 months. Works on brow creases, bunny lines, frown lines and smile lines. You’ve probably heard of BOTOX® Cosmetic, but did you know it the first and only FDA-approved treatment to temporarily smooth moderate to severe forehead lines, crow’s feet lines, and frown lines in adults. BOTOX® Cosmetic is a one-of-a-kind formulation—there’s nothing exactly like it. So, if you’re bothered by those deepening lines and have thought about treatment to temporarily reduce them, ask for BOTOX® Cosmetic by name. Because only BOTOX® Cosmetic gives you BOTOX® Cosmetic results. Make it part of what you do—for you! Everyone will notice, no one will know! JUVÉDERM® Injectable Gel Fillers are used to non-surgically re-sculpt the contours of the face and fill fine lines in the middle and lower face and the redefine the lips. 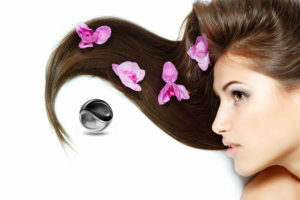 They are safe to use and give rejuvenating results that last for 12-24 months. JUVÉDERM® Injectable Gel Fillers Discover a wide range of options for Cheeks, Lines and Lips. JUVÉDERM®— the world’s #1 selling dermal filler collection. Get Instant results with nonsurgical treatments, natural-looking, long-lasting results and simple, in-office procedures. VOLUME FOR LIFT AND CONTOUR IN YOUR CHEEKS – Wrinkles and lines aren’t the only signs of aging. Over time, age-related volume loss can cause the cheeks to flatten and the skin to sag. JUVÉDERM VOLUMA® XC is designed to add volume to lift and contour the cheek area. FILL YOUR PARENTHESES LINES – Over time, your skin loses elasticity. 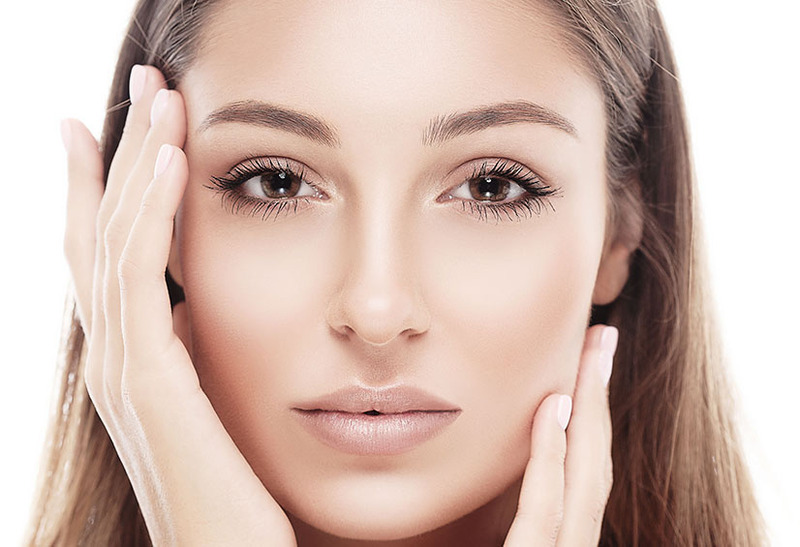 This natural process, plus genetics and environmental factors like sun exposure, can cause moderate to severe lines and folds such as parentheses, corner, and marionette lines to form around the nose and mouth. JUVÉDERM® Ultra Plus XC and JUVÉDERM® Ultra XC can help fill these lines and give you natural-looking results that last. Plump YOUR LIPS – Whether you’ve noticed your lips thinning over time, or simply want them to be fuller, JUVÉDERM® Ultra XC can give you the natural-looking, long-lasting results you’re looking for. ADD Subtle Volume TO LIPS AND SOFTEN VERTICAL LIP LINES – Some women may wish to add subtle volume to their lips; others may want to soften the appearance of their vertical lip lines. Unwanted lines such as these are often caused by factors such as sun exposure or repeated muscle movement. JUVÉDERM VOLBELLA® XC adds subtle volume to lips and softens the lines around them. 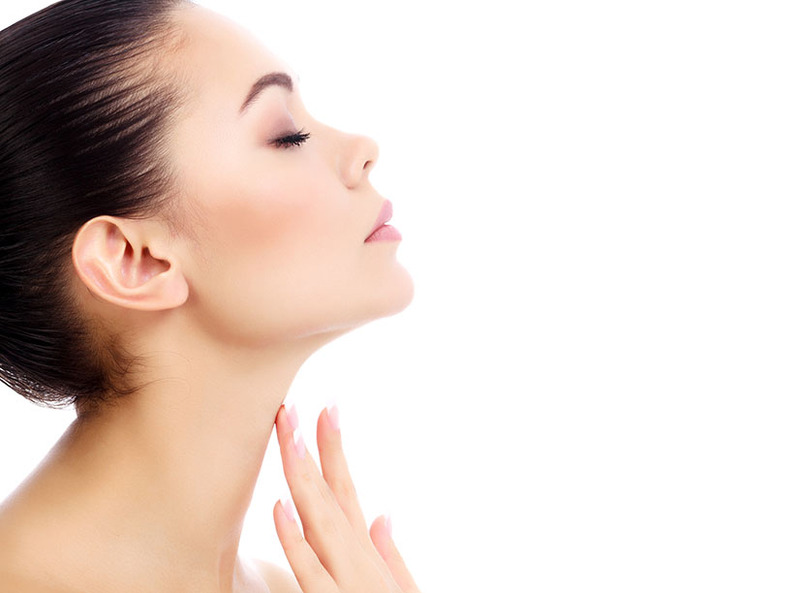 How Does KYBELLA® Work? Once the fat cells in the treatment area are gone, they’re gone! Eliminate your excess submental fat deposits (double chin) with this naturally occurring enzyme. KYBELLA® permanently dissolves fat cells and is the only product FDA approved for the non-surgical treatment of this often troublesome area. Call Dr. Yelverton to schedule a consultation today. Cosmetic acupuncture has the ability to halt the aging process and reverse some of the signs of aging that you may feel you are experiencing lately. If you have been looking in the mirror and you don’t like some of what you see, there is something you can do about it. Our anti aging acupuncture facelift protocol produces amazing results. And the good news is that it is not going to cost you a small fortune to get that youthful appearance back. Acupuncture is covered by many insurances, and if you are paying out of pocket, we have a program that will definitely fit your budget. Fill fine lines and restructure the contours of the face and neck naturally with cosmetic acupuncture. Treatment is performed in 10 30-minute sessions over a 5 week period. Receive a free collagen induction roller with your treatment package to help you maintain your results. This is a completely natural and holistic treatment for anti aging that works! Call us to schedule a consult with Dr. Cheryl Yelverton – the cosmetic acupuncturist that can design a personalized anti aging protocol to suit your needs. Eliminate unsightly superficial spider and reticular veins with this simple non-surgical technique performed over one or several sessions. Enjoy immediate and lasting results. Optimal treatment may require 3-5 sessions. Sclerotherapy is a medical procedure used to eliminate varicose veins and spider veins. Sclerotherapy involves an injection of a solution (generally a salt solution) directly into the vein. The solution irritates the lining of the blood vessel, causing it to collapse and stick together and the blood to clot. Sclerotherapy is a proven procedure that has been in use since the 1930s. Studies have shown that as many as 50%-80% of injected veins may be eliminated with each session of sclerotherapy. Less than 10% of the people who have sclerotherapy do not respond to the injections at all. In these instances, different solutions can be tried. Although this procedure works for most patients, there are no guarantees for success. Insurance coverage for sclerotherapy varies. If your varicose veins are causing medical problems such as pain or chronic swelling, your insurance may offer reimbursement. If you are pursuing sclerotherapy for cosmetic purposes only, your insurance carrier most likely will not provide coverage. You should discuss your concerns when you meet with the doctor. Receive a skin care consultation during your visit at our Palm Beach Gardens location where you’ll learn about cost effective, high-yield options to achieve and maintain your skincare goals in the privacy of your own home. Our skin care consultation is complimentary when combined with other services. Our Medical esthetic programs are effective and affordable. Call Dr. Cheryl Yelverton today at her Palm Beach Gardens Florida office for a consultation.